I recently had three beers from Mexico, none of them particularly outstanding but at least it helped me to get the Untappd Cerveza Matador badge. 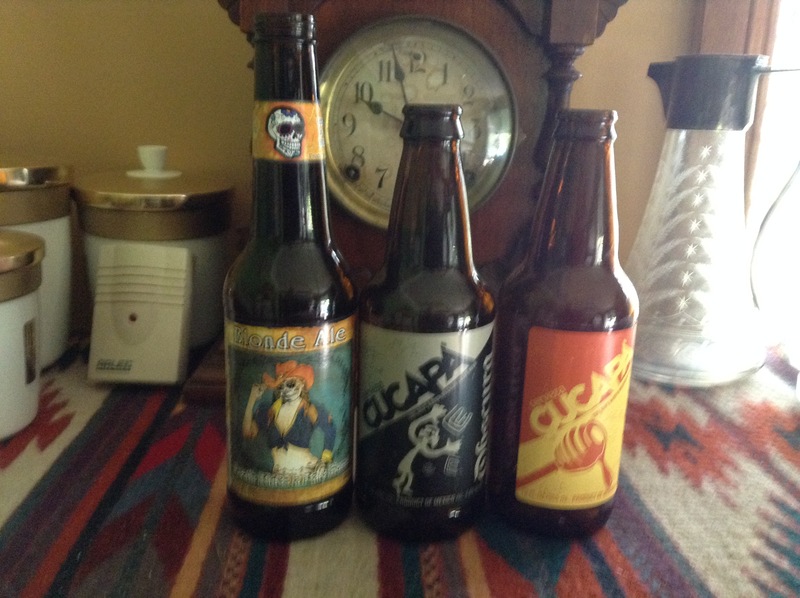 Cucapa Honey Amber and Cucape Obscura American Brown Ale both from Cerveceria de Baja California. The brown ale would have been more to my taste followed by the blonde.